Rush-Co Marine and CoverTuff offer you beautiful and affordable boat lift canopy covers for your new boat lift or as a replacement to your old canopy cover. They're pre-patterned and fit exactly to the canopy frames of numerous boat lift brands and models, including ShoreMaster, ShoreStation®, Hewitt, Porta-Dock, FLOE, Pier Pleasure and more. 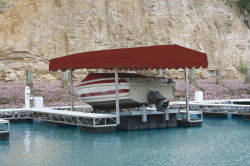 FREE SHIPPING ON BOAT LIFT CANOPIES! Caution #1 Always make sure the boat lift cover does not have any settling water in the low spots. When water settles, it's usually not by itself. There will be dirt and debris in the puddling water. And, if left that way for a long period of time, ... read more it can cause the canopy to develop a weak spot and cause premature degrading of the material. Caution #2. 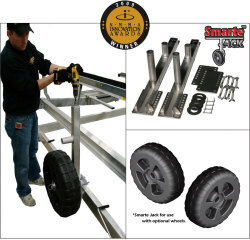 When possible, do diligence in keeping the boat lift cover void of harsh elements is very important. Grease, cohesive liquids and solids will do major damage to the canopy if not cleaned off immediately. Be aware of certain types of plant and tree sap, these can too, damage the cover, weaken the material and ultimately ruining the entire piece of fabric. Caution #3. After you have cleaned the canopy and it is time to for it to be stored. Make sure the canopy is completely dry before it is folded and put away. Ideally, you want to store the canopy in temperatures above 40 degrees and away from an area where it make become wet from rain or snow. Caution #4. We all know that our canopy can become quite dirty over time and even from one season to the next. 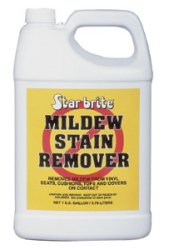 When cleaning the canopy, it is imperative to not use any type of chemicals, abrasive or corrosive cleaners. These types of harmful products can ruin the integrity of the canopy's fabric. If you do not have them professionally cleaned. You may use one of our high quality liquid soaps or dish soap found on your grocery store shelf to clean the canopy and preserve its longevity. 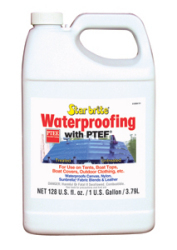 Many people will use a pressure washer to assist them in getting out the tough stains. Caution #5. For those of us who live in areas where we have four season's, especially cold winters with snow, be sure to take down the cover when it's time to wait for the next boating season. Caution #6. Hopefully you haven't tried this, but it is part of taking care of the canopy. If transporting the boat lift is required, do not transport the boat lift with the canopy still attached and expect to transport the canopy safely. Detailed infographic showing the most accurate way to measure a boat lift cover frame to ensure you order the correct cover. ... read more It's a new boating season and you have decided to head up to the lake to get the boat ready for the season. 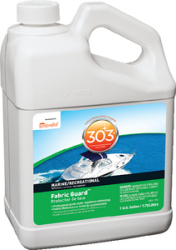 When you get to your boat, you notice that your cover is not in the condition you would like it to be. So, you decide to look into purchasing a new cover. In order to do this, you need to know what size your cover is. If this is the first cover you have replaced, it is important to know how to measure a boat lift cover to ensure you purchase the correct cover to fit your frame. To do so, you will need a measuring tape to measure the width and length of the frame, pen or pencil to write down your dimensions, and a notepad so you don't forget. Once you have the tools you need, it is time to start measuring. Measuring the width of the frame: Measure from the inside of the frame beam across the inside to the opposite frame beam. If you own a Hewitt or Great Lakes frame, make sure to measure from the OUTSIDE of the frame, not the inside. Do not run the tape up-and-over the frame! 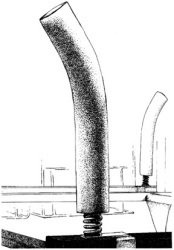 Measuring the length of the frame: Measure from the outside of the frame beam to the outside of the opposing frame beam. Do not run the tape up-and-over the frame! If you have any questions, refer to our inforgraphic below or call 1-800-914-1123 to get any clarification needed. We are happy to assist!